Autistic Alex | Blogging about neurodiversity, psychology and autism research. [Image description] A disembodied weeping head on a puzzle piece. “’The Committee decided that the symbol of the Society should be the puzzle as this did not look like any other commercial or charitable one as far as they could discover’. It first appeared on our stationary and then on our newsletter in April 1963. Our Society was the first autistic society in the world and our puzzle piece has, as far as I know, been adopted by all the autistic societies which have followed, many of which in their early days turned to us for information and advice. Let’s take this apart. So, it was adopted because it didn’t look like any other logos, which is fine. 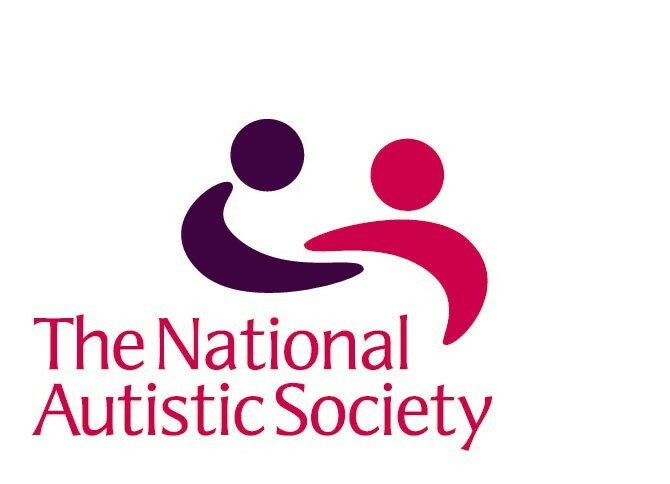 But then this apparently tells us something about autism, which is not ok. Now, this piece is from 1997, and the logo was changed in 2002, so this does not likely reflect current views of the national autistic society, although it is still on their site. Apparently we don’t fit in, we suffer (hence the weeping child)because we are autistic, and we are puzzling/ disabled by a puzzling condition. Oh, and it’s supposed to be a symbol of hope. I’ll explain why all these things are bad later in this post, but this is mainly here to show that the puzzle piece never, ever had positive connotations. It has now of course been co-opted by organisations far worse than the national autistic society ever was, like Autism Speaks, which if nothing else is a good enough reason it give it up on it’s own. The first problem I have with the puzzle piece is that it’s a very childish symbol. Although many adults do love jigsaws, it is predominantly a child’s activity, and as such has connotations of childhood. This is bad for the autistic community as a whole, as more of us are adults than are children, but people really do forget we exist, and that phrases like “autistic children and their families” excludes a good chunk of the autistic population. We really don’t need more association with childhood. It’s hard to deny that images like this are undeniably childish. [Image description] Image is of a ribbon with small puzzle pieces in bright, primary colours. There is then the issue of the implications of using a puzzle piece. It implied that we are something to be solved or fixed, which simply isn’t true. We don’t need to be fixed, or solved there’s nothing wrong with us, and most attempts to fix us, such as ABA are actively harmful. This implication of the puzzle piece is reflected is autism speaks “until all the pieces fit” rhetoric, and reinforces the idea that we are broken. Another thing the puzzle piece is supposed to symbolise is the “mystery and complexity of autism”. Autism is no more mysterious or complex than any other neurological disorder really. And it doesn’t exist as a thing separable from autistic people, so they’re really trying to say that we’re mysterious because they don’t understand us. Clue: Just because you don’t understand something doesn’t mean it’s mysterious. The key part in that is you not understanding something, because autistic people tend to understand ourselves pretty well, and allistic less well, but we don’t get to go around calling you “mysterious”, because well, we’d look silly calling something mysterious because we personally couldn’t make sense of it. I don’t go around calling calculus mysterious just because I personally don’t understand it, because I understand that there are people who do. 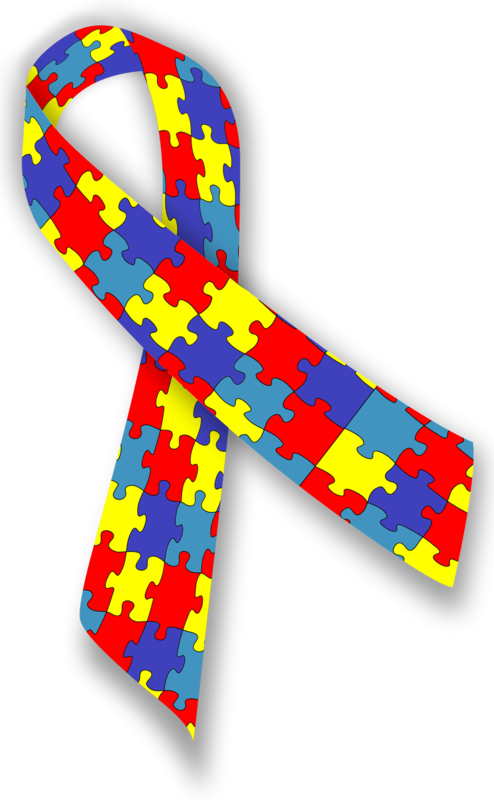 I’ll touch on the colours issue since most puzzle piece art for “autism awareness” is in this colour scheme of bright red and yellow, light blue and dark blue. So, that’s supposed to represent the “diversity” of autistic people? With a really childish colour scheme? When most us are adults? Yes, we’re all different, that’s true with any group of people. I don’t really get how three colours represents diversity either. Maybe a rainbow would be better like, I don’t know, the neurodiversity symbol? 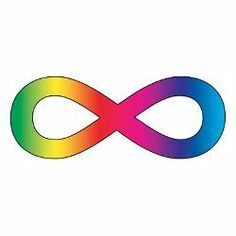 [Image description] A rainbow hued infinity symbol. Hope for autistic people. What does that mean? “hope through research and awareness” doesn’t sound very good to me. Research seems like cure, because, well has the understanding of the neurotypical brain really improved neurotypical lives? Are most allistic people somehow better off than they were a hundred years ago because we now know which part of the brain is connected to emotions? Obviously not. People being vaguely aware of autism doesn’t actually help very much either. Acceptance would, but really, the puzzle piece is about fixing us, not helping or accepting us. We’re people, not puzzles, we’re whole, there’s nothing wrong with us. There are indeed communication barriers between autistic people and neurotypicals, but they go both ways, we are not the puzzle. You only see pieces missing from a person if you have this preconceived idea of what “person” looks like. If you don’t then you just see a person who’s not like you. This is the idea behind neurodiversity, that we may not be like you, but that this doesn’t mean that there’s something wrong with us. Now, people do argue that since it’s an established sign for autism (regardless of whether a lot of that was done by autism speaks) people should continue to use it. But is is a harmful one, it doesn’t have any positive meanings and it never really did. It isn’t, therefore, something we should be trying to reclaim as autistic people, as it isn’t really a neutral symbol used against us by organisations like autism speaks, it’s always been a negative symbol. so we should use them. If you can think of any other points do put them in the comments, I’m sure I’ve missed one or two. 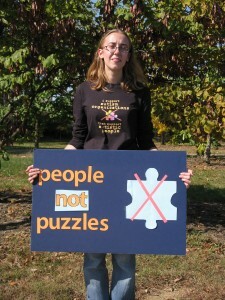 Categories: Uncategorized | Tags: national autistic society, puzzle piece | Permalink. Hi, I’m Alex. As you have probably deduced, I’m autistic, I’m called Alex and this is my blog. I have a lot of thoughts regarding various theories about autistic people, and this is intended to be a space for me to blog about them. I’m also a massive fandom geek, and a psychology student (First year, University of London), so this blog will likely branch off into those topic at times, including more personal stuff. I was pretty late diagnosed, at 18, as I slipped through the cracks as a child, despite being sent to multiple psychologists. I believe in identity first language, neurodiversity, and the social model of disability, so I will use “A/autistic person” and “disabled person” as my default for the autistic and disabled communities as a whole, and whatever is the preference of a specific group or person if referring specifically to them. I’m English and London based, but most of my contact with the autistic community has been with the american parts, so I tend to use disablism (the UK standard term for discrimination against disabled people) and ableism (the US standard) interchangeably online. I aim towards intersectional feminism, and cross-disability rights activism, so do feel free to tell me if I fall short, I won’t take offense and will probably try to change things. Categories: Autistic rights, Personal | Tags: autistic community, autisticrights | Permalink.